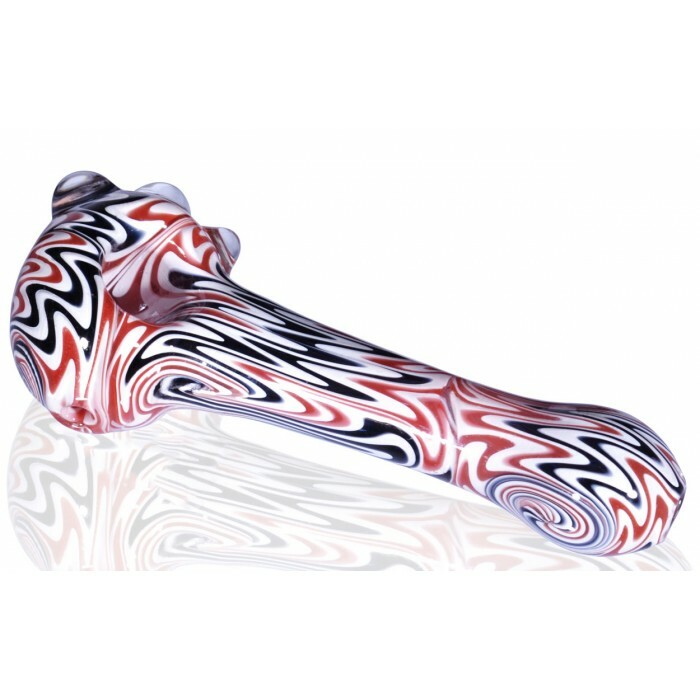 4.5" Rainbow Sunami Waves Color Blast -The Greatest Online Smoke Shop! 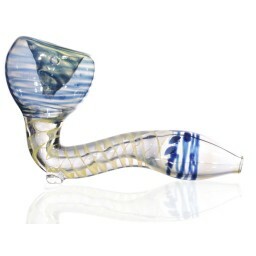 This pipe features a reversible design with tsunami waves of color throughout the pipe. 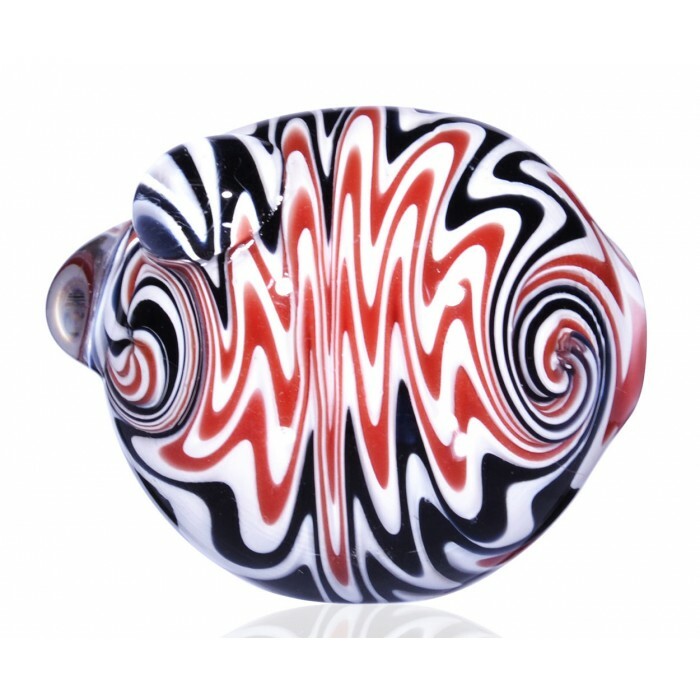 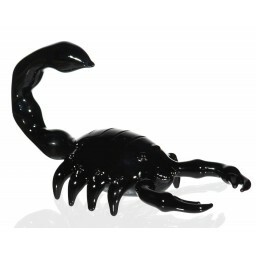 This beautiful pipe has many waves going in and out of the body and head. 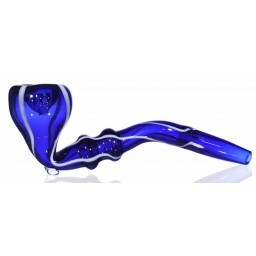 As you can imagine, this pipe takes a lot of man hours to blow at this high quality level, but is well worth it, as the end result is nothing but spectacular. 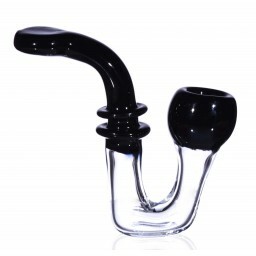 Warning: your friends might get hypnotized when you pull this bad boy out! 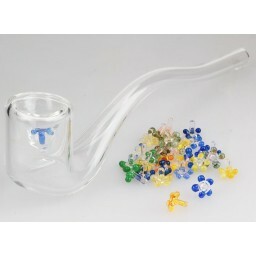 This was my first pipe!